Our very own short film made for us by Northern Soul Productions starring local people from the Keswick Theatre Club and University of Carlisle drama students. 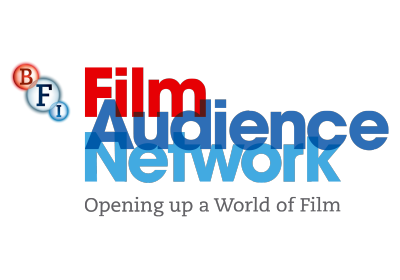 As Carl Hunter told us 'Frank (Cottrell Boyce) and I were having a pint one evening and we thought - wouldn't it be nice to make a short film as a 10th birthday gift to the Keswick Film Festival, so Frank wrote the script.' Carl has described the style of the film as 'La Jette meets Alan Bennet'. 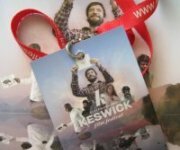 Filmed in and around Keswick, part funded by Cumbria Tourism who will be able to use it for advertisng the Lake District, the producers hope it will go on to win prizes at other Film Festivals.